For $1300, Acer’s latest monitor won't transport you to another universe, but does offer maximum pixels and minimum stutter. 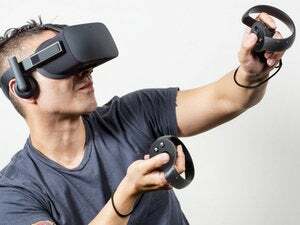 Think the Oculus Rift and HTC Vive VR headsets are expensive? They’re nothing compared to the price of a really good gaming display. Exhibit A is Acer’s Predator XB321HK, which just launched in the United States. 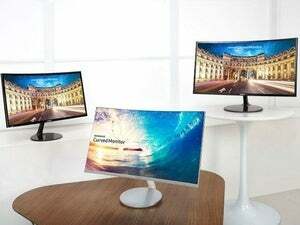 It has a 32-inch IPS display with 4K UHD (3840x2160) resolution. It also supports Nvidia’s G-Sync technology, which eliminates stuttering and tearing by syncing the display refresh rate to the game’s precise framerate. Other features of the XB321HK include a blue light filter to reduce eye fatigue, a built-in USB 3.0 hub with four inputs, and a way to quickly toggle through a few customizable profiles. It supports 4K HDMI output at 24 Hz, and 4K DisplayPort output at 60 Hz. 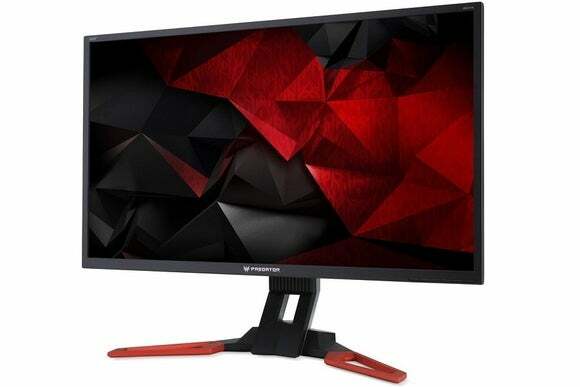 The new monitor is available now through online retailers such as Newegg, and for every penny of its suggested retail price. Why this matters: For all the gnashing of teeth over the cost of high-end VR headsets—$600 for Oculus Rift, $800 for HTC Vive—high-end monitors like the XB321HK provide some perspective. Whether you want to enjoy the current state of gaming at its finest or experience its possible future, these are all enthusiast products for early adopters, and carry steep price tags accordingly.